DVD-RAM finalisation or disk error problems are commonly sent to us for recovery. 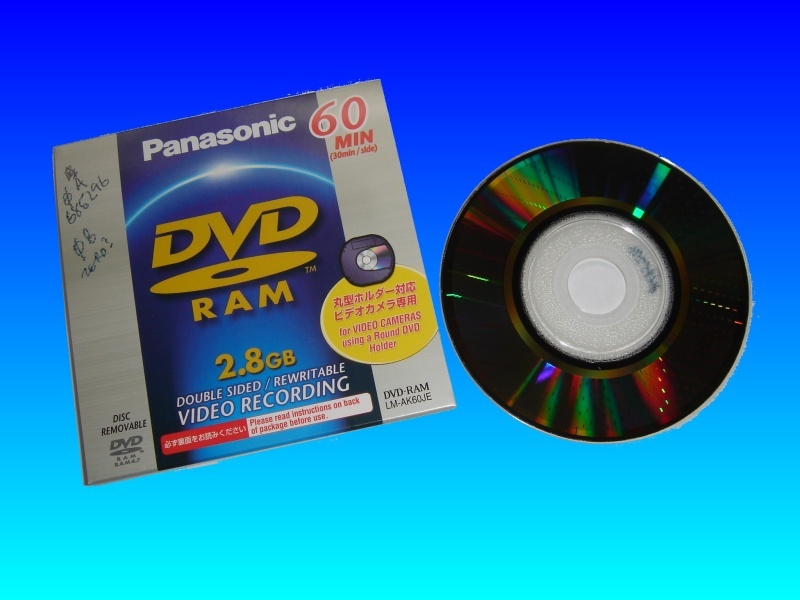 Panasonic VDR and Hitachi provide dvd camcorders that support the mini DVD-RAM format. The cameras use the mini-DVD format. We can finalise the DVD-RAM and transfer the video to normal DVD-R discs so they can play in computers or stand-alone TV/dvd players. Call or email us now for a fixed price quote. If you need a Panasonic DVD-Ram video recovery (also Hitachi camcorders) service, then contact our friendly company. DVD-RAM finalisation or disk error problems are commonly sent to us for recovery. Panasonic VDR and Hitachi provide dvd camcorders that support the mini DVD-RAM format. The cameras use the mini-DVD format. We can finalise the DVD-RAM and transfer the video to normal DVD-R discs so they can play in computers or stand-alone TV/dvd players. Call or email us now for a fixed price quote..